Your wedding day is one of the most memorable days of your life! The day where love comes together, binding you and your spouse in a union of happiness, full of dreams of what the future holds! Weddings can be stressful enough, without added worry of obstacles or judgement that might accompany the marriage of gay couples. Woodhaven Country Lodge is the perfect destination with an intrinsic understanding of customized needs and details unique to your special day, along with first hand experience in uniting gay couples in marriage. 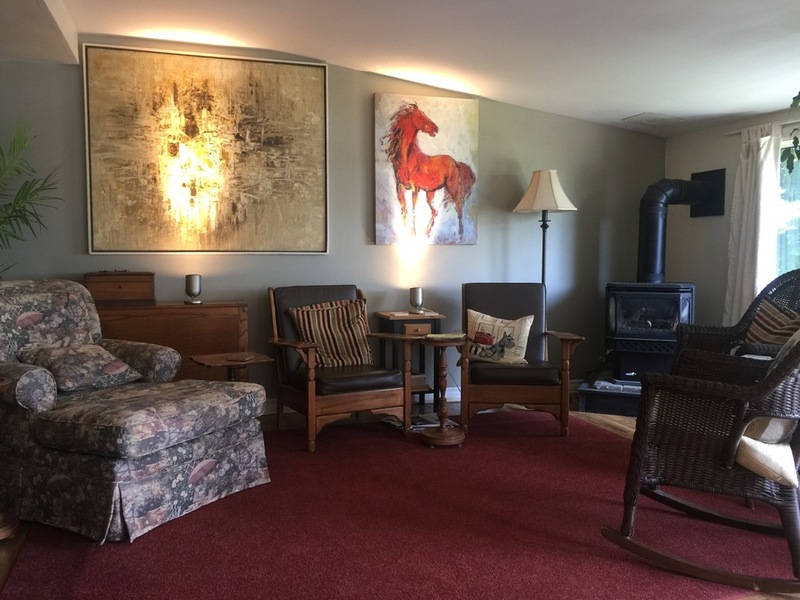 The owners of Woodhaven Country Lodge, David and Michael, are married and are in fact, Canada's first gay couple to officially co-adopt children. They have a very personal understanding of all that goes into such a symbolic day and are strong advocates for the LGBTQ community. Their experience alone offers guidance and insight that can help make your wedding day perfect. With a classic rustic country setting, possibilities are endless for turning the venue into a magical stage to exchange your vows. For a more casual and unforgettable event, Woodhaven can set the tone with huge bonfires blazing against the horizon of a crisp, autumn canvas. If a summertime wedding is more your style, perhaps saying "I do" under a twinkling canopy of lights on the beach is for you, with the soft waves of Sandy Lake playing the perfect soundtrack in the background. A cozy indoor venue is also a great option if you would love to exchange vows inside the Lodge during the Winter, complete with a roaring fireplace, surrounded by the beautiful snow-blanketed countryside as you gaze out the windows. 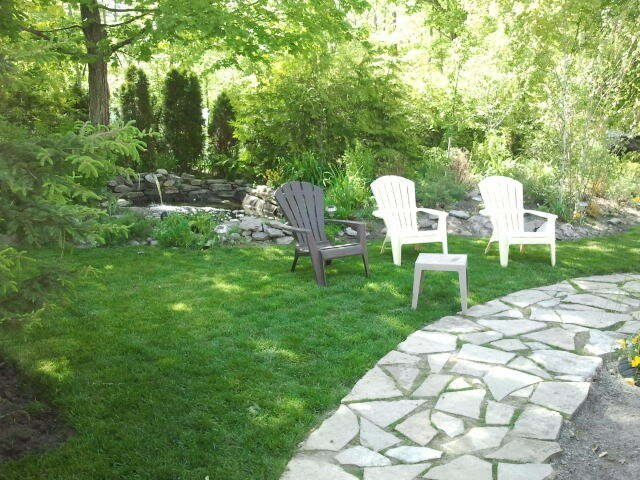 There are accommodations to host your wedding party, complete with six suites, a guest house and a summer cottage. Up to 26 people can enjoy a stay on the grounds, with the added bonus of the Lodge being pet friendly, if you'd like to include your furry family members on your wedding day! Other on-site amenities include WiFi, a library, billiards room, swim spa, fireplaces in select suites, a dock and beach and lots of nature trails in the surrounding area. If you are planning an intimate wedding of 50 guests or less and would like more information about weddings at Woodhaven, please reach out to David at 1-866-416-9663 or contact us online. Looking for LGBTQ Friendly Accommodations?